You love the most beautiful hair and superior service and so do we! Congratulations to all our winners at the 2017 Rodney Wayne Hairdressing and Shampoo ‘n’ Things Team Awards! 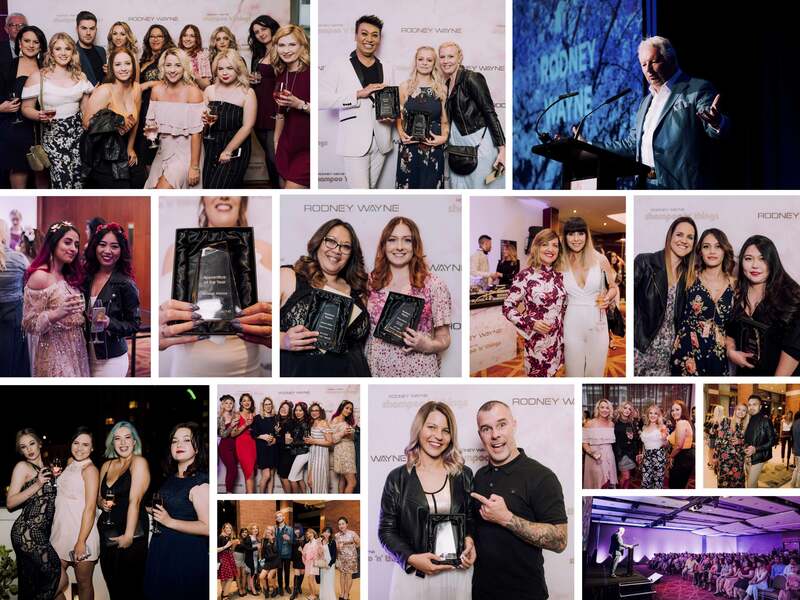 Winners are selected for their passion for hairdressing, devotion to excellence, and dedication to offering the very highest levels of service. As well a certificates and trophies, winners each received up to $1000. This year, each of the Stylists of the Year in Auckland, Christchurch, and Wellington received a feature article in REMIX Magazine to showcase their talents. They also received an invitation to be a guest hair stylist in a REMIX fashion editorial shoot. The gala award ceremonies took place on November 7, 13 and 15 in Christchurch, Wellington, and Auckland. DJ Karn Hall ensured the afterparties was every bit as moving as the acceptance speeches! You can see highlights of the awards here. We would also like to thank our partners at L’Oréal Professionnel for also ensuring the night was appropriately glam. Goody bags included lovely L’Oreal products, latest copies of REMIX magazine and luxurious hair accessories from Kokoro. Our thanks also go to Type 40 Events for flawless production each night. Everyone had a rewarding evening! You can see some of the images from celebrity photographer Norrie Montgomery in the SPY section of the New Zealand Herald here. Like to have your talents celebrated and take your career to the next level? We invite you to join NZ’s most awarded hair salon brand. Please contact stephanie@rodneywayne.com. 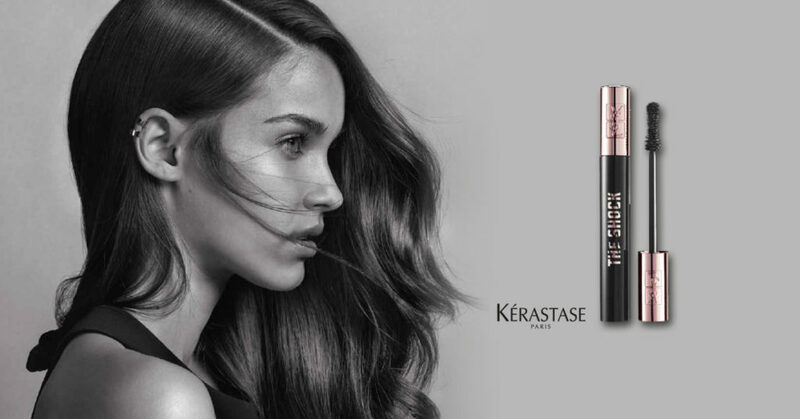 Looking for a hairstyle or new hair colour that suits you and your lifestyle? Book now with the experts at Rodney Wayne. New Aura Botanica, for healthy glowing hair.